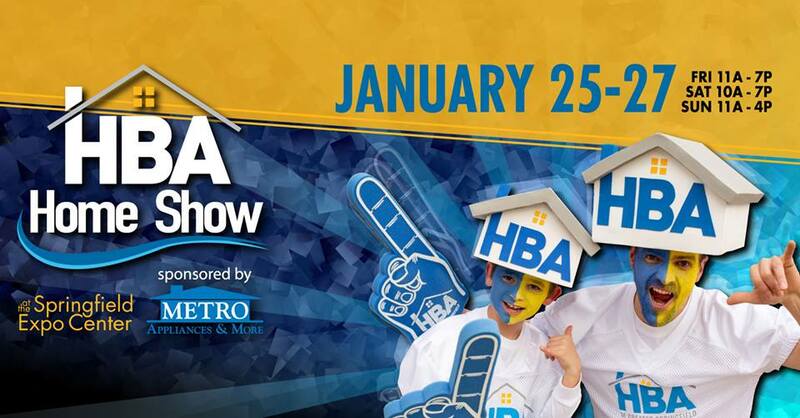 2019 HBA Home Show sponsored by Metro Appliances & More. Visit with builders and remodelers and explore booths to learn about new products, technology and trends for your home. In addition, there are presentations where you can learn about everything from windows and luxury vinyl floors to house plans and design trends. Where: Springfield EXPO Center, January 25-27.